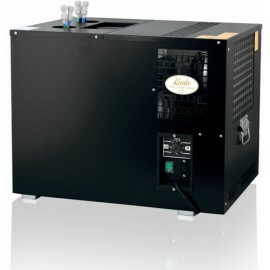 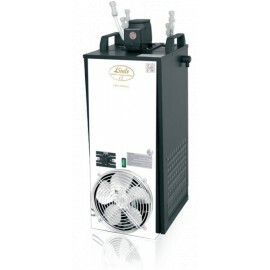 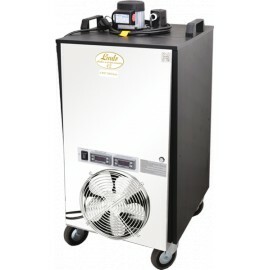 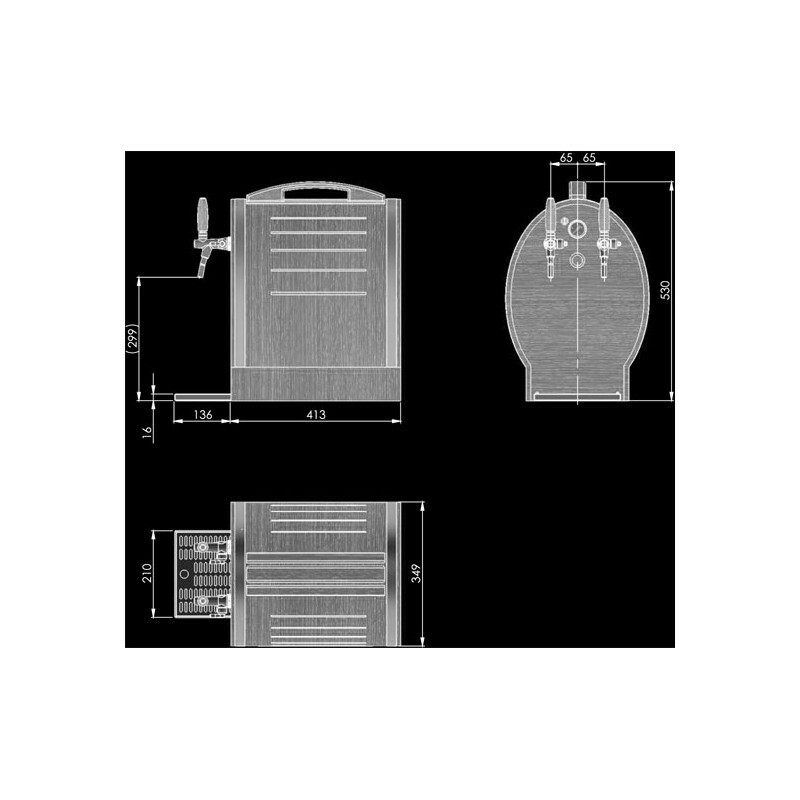 The luxurious SOUDEK 50/K Profi beer cooler is designed for professional cooling and dispensing of excellent chilled beer in professional, commercial and home use. 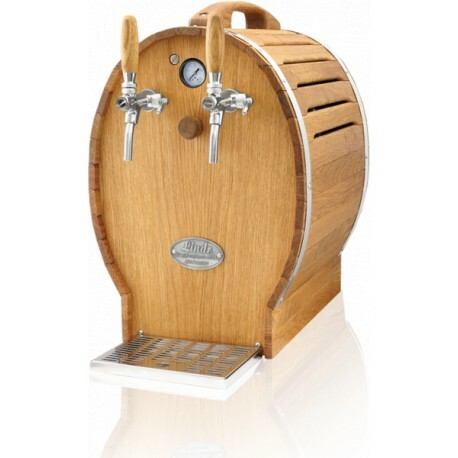 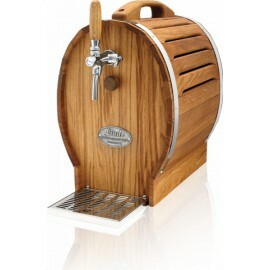 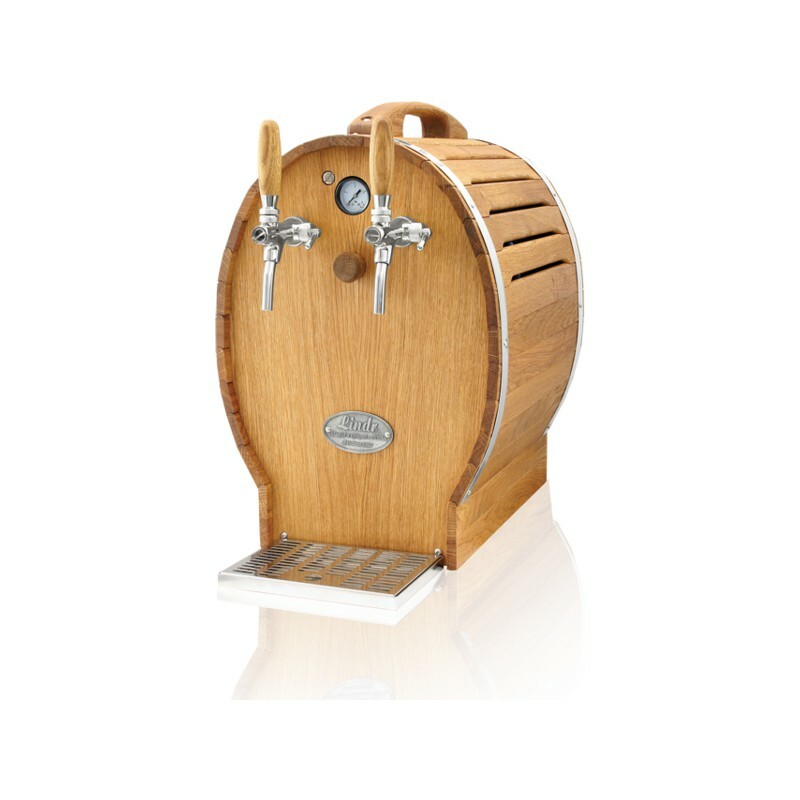 Its decor and aesthetic design of high quality processed oak wood with stainless steel, makes this cooler the perfect accessory for a modern restaurant or bar. 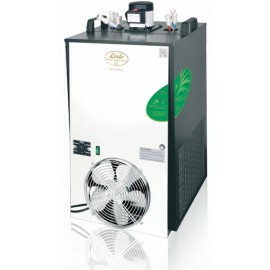 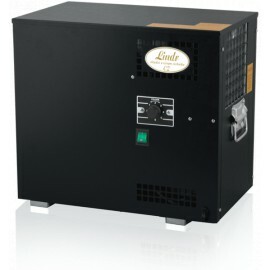 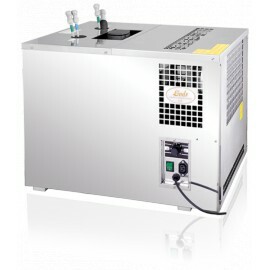 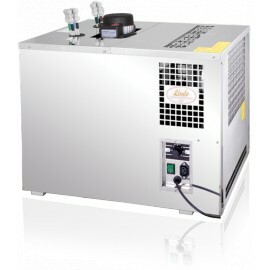 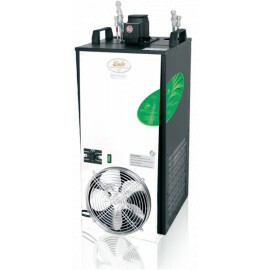 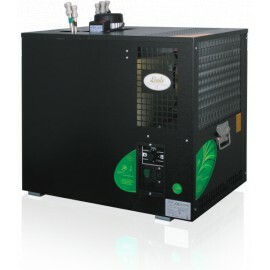 This cooler has a continuous cooling performance of 35-40l/h., max.50 l/ h.
This cooler is equipped with a completely unique high quality system witha quiet inbuilt compressor comprising a damper and molecule suction air filter. The pressure is adjustable by the screw next to the manometer and in the range between 1-3 bars. 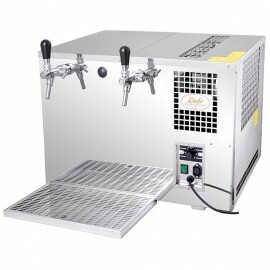 The best chilled beer will be ready in the thermo block within 3-5 minutes after the cooler has been switched on. The complete external construction is made from oak wood and stainless steel to give a more clean and aesthetic look. 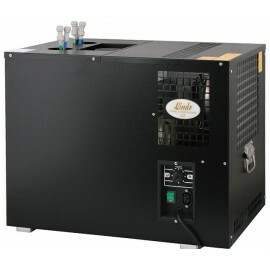 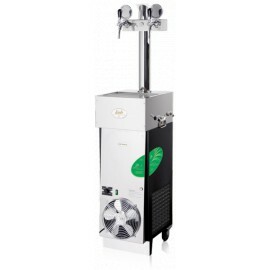 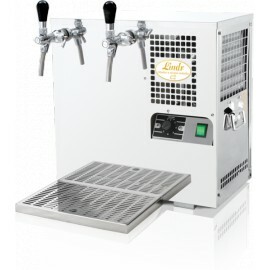 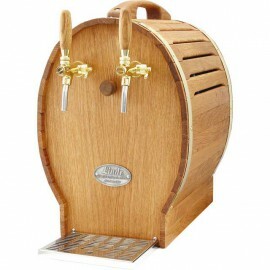 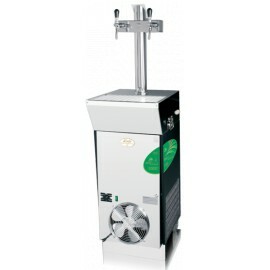 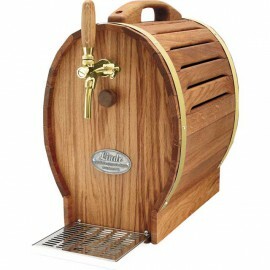 This machine also includes a stainless steel drip tray and an adjustable temperature control with 7 different settings.